KBR provides enterprise-grade WiFi and network security solutions alongside next generation broadband services. 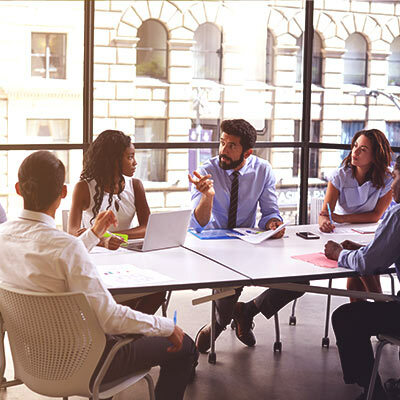 It doesn’t matter what sector you operate within, KBR can provide a technology solution that is bespoke to your organisation’s individual needs. KBR can create future-proof learning environments in schools, colleges and universities with high-speed WiFi and broadband, intelligent network security and sophisticated audio/visual solutions. 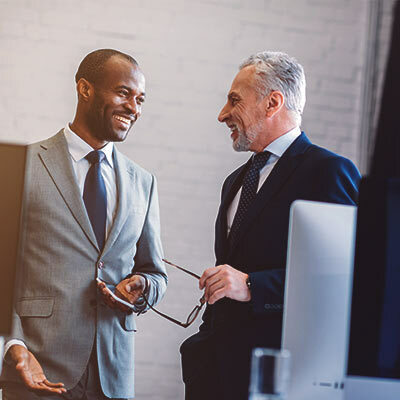 Protect your business from attack with KBR’s intelligent network security solutions, stay connected with enterprise-grade WiFi and next-generation broadband, and implement a robust, scalable business infrastructure. Bars, restaurants, cafes and hotels can benefit from KBR’s social WiFi, allowing customers and guests to easily connect to the network and businesses to gain visibility of demographic data. 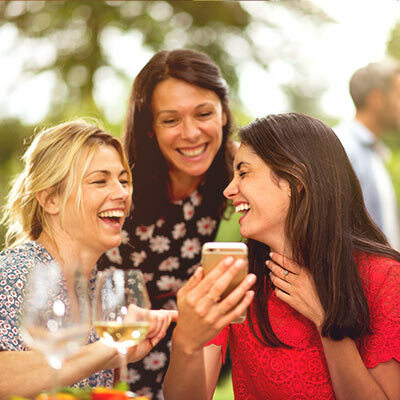 From outdoor spaces to events, KBR’s social WiFi offers reliable, far-reaching coverage to allow guests to stay connected, share their experience and increase your business’ exposure. Enhance the connectivity in your public sector organisation with KBR’s high-speed, reliable WiFi, protect from attacks with intelligent network security solutions and create a reliable, scalable infrastructure through cabling. 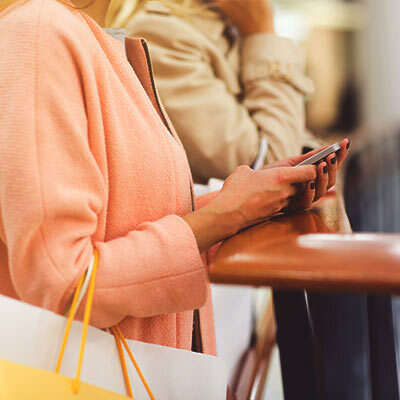 Deliver a superior shopping experience in stores and retail centers with accessible social WiFi, safeguard payment information with intuitive network security solutions and connect with customers via professional audio/visual systems.